It’s been said that we can live our whole lives to a soundtrack. Music makes us happy and sad and keeps us company whether we are driving or working or even working out. Unfortunately, these days, people find themselves listening while engaged in a far less productive activity… staring at the social media feeds on their phones. Shoudout hopes to change all of this with its unique new “Crowd” based platform. 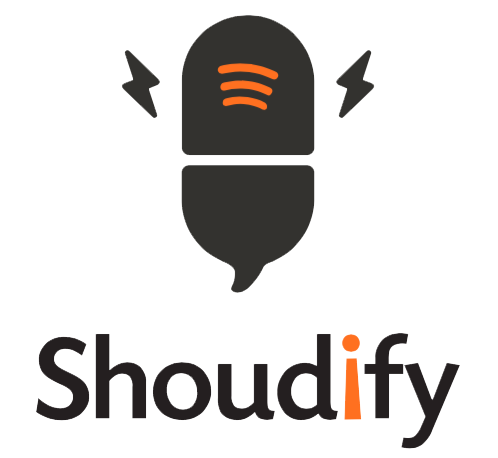 Phonetically spelled, Shoudout has developed an app for users to record six-second sound bites, called shoudouts, which can then be “dropped’ into streams of music where listeners can hear them between songs. Using either Shake Radio, a Pandora-ish service built right into the Shoudout! 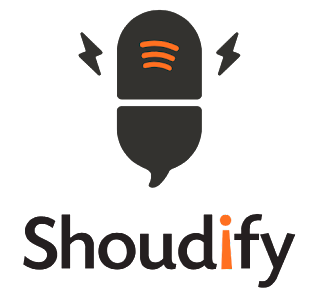 App, or Shoudify, a service which allows Spotify listeners to hear their playlists along with shoudouts, listeners simply choose the “crowd” they want to hear from and then go about their productive lives and let the social media come to them from within the music. Shoudout’s own in-app service, SHAKE RADIO, is a smart tuner that learns your music preferences to enhance your music experience so if you don’t like a song, just shake your phone and shake radio will find you another station. Every few shakes, you will hear shoudouts from people in your crowd. Did you like what they said? Again, just shake the phone to send them a “thumbup,” which is Shoudout lingo for “like.” Everything is shake activated, so this makes SHAKE RADIO the perfect app for driving. Shake your radio, so your focus can remain on the road where it belongs! What is “crowd”, you ask? A “crowd” is Shoudout’s answer to the Facebook Group. Using the Shoudout app, users can form crowds and then invite their friends or people with similar interests to join. A ‘Crowd’ can be can be XL Rated which is unfiltered for members 18 years or older or non-XL which blocks out the $@#%. Also, your ‘Crowd’ can be Public or Private and be assured that what happens in your Private Crowd stays in your ‘Crowd’. Now comes the fun part. Have you ever heard the statement? “I LOVE listening to commercials!” This has probably been said by NO ONE … EVER! Shoudout’s music services allow the user to hear their music, their friends and NO ads. Now that’s something to shoudout about! If you want to learn more about Shoudout!, Check out the website, and stay up to date with news and events via their social media handle, @shoudoutapp on Facebook, Instagram, Twitter, and YouTube.